Entrepreneurs make up one segment of the population that has benefitted greatly from the mobile app revolution. Specifically, apps provide a multitude of tools entrepreneurs can use to be more efficient and productive. Furthermore, apps can also help entrepreneurs make money. Because we pride ourselves here at Flippa as being a hotbed of entrepreneurial activity, we thought it would only be fitting to put together this list detailing the top 10 best apps for entrepreneurs in 2015! Okay, we’re obviously a little bit biased here, but as The Entrepreneurs Marketplace we think Flippa deserves a spot on the list of best apps for entrepreneurs! Interested in buying and selling web businesses, domain names, and smartphone apps? Download the Flippa marketplace app and get access to thousands of auction listings at the touch of a finger. The app uses a simple scroll feature and allows you to view details, watch a listing, and bid right from your phone. Join a community of over 600,000 entrepreneurs on Flippa and start making money online today! Say goodbye to payment processing. Venmo is a completely free money-transfer app that allows users to send payments from one person to another. It links to your phone’s contacts and Facebook network, making it easy to search and send money to coworkers, employees, clients, partners, family and friends. Venmo has no limit on the amount you can transfer and unlike PayPal, has no transfer fees or long forms to fill out. It’s no secret that Entrepreneurs know how to manage their money and track their finances, but Mint makes the task so much easier. Mint is a free app, designed to allow users to report expenses, create budgets, and implement a savings plan, all from your phone. True entrepreneurs are always on the hunt for new ideas, reading anything and everything they can get their hands on. Pocket is a great bookmarking app that can save a variety of content—-from lengthy articles to work-related documents. Pocket can even the latest viral cat video if you so choose. Anything saved can be accessed offline, across all your electronic devices. 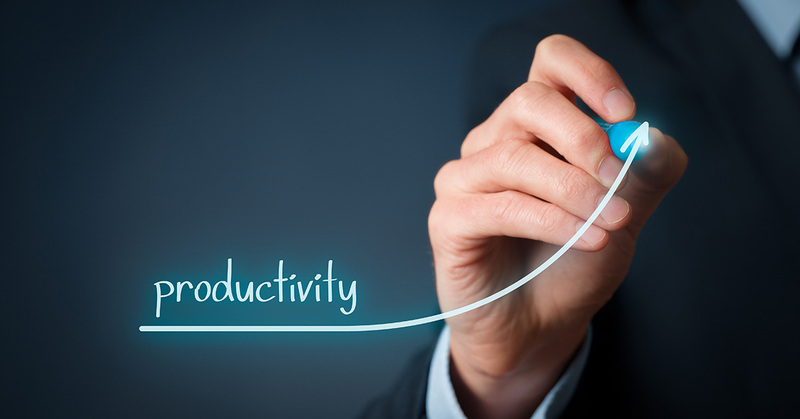 Productivity is key to becoming a successful entrepreneur. WinStreak is a great, free productivity app that makes you create three “wins” you want to achieve everyday and three more wins for the next day. A win, of course, is just a goal that you want to accomplish. It makes goal setting extremely easy and keeps your goals within reach. Google Drive is a great file sharing/hosting app. It allows you to save all your important files in one place and is easily accessible through any electronic device. You never have to worry about losing your files as it is cloud-based and saves documents as you go, when working from within the app. Entrepreneurs can easily share files to co-workers, employees, partners, or clients. No entrepreneur has the time to print, sign, scan, and re-send documents on a daily basis. The SignEasy app removes that daunting task altogether by allowing you to sign and resend documents right from your phone making it a lock for the top ten list of best apps for entrepreneurs. All you have to do is open the document within the app, click “sign,” and you’re able to sign with you finger. SignEasy helps get the documents that need signing back to where it needs to go, in a much more efficient and timely manner. Prismatic is a real gem for entrepreneurs who are active readers. This app creates a custom feed based off your interests. Sounds normal, right? Think again. Prismatic crawls everything you link it to, including your social networks. The app analyzes your posts, your network’s interests, your bookmarks, and then aggregates all the data into one specifically designed interest culminating in the presentation of all of the content you may be interested in, in one central place – at your fingertips. Fleksy is great for entrepreneurs who are so busy, that they can’t even spare the time to look at their phone while texting. Literally. Fleksy is a keyboard extension that allows users to customize their phone keyboard, including text size and color. It uses gesture-based movements with word suggestions and keyboard shortcuts to allow users to type and swipe without ever having to look down at their phone. They even have a scoring system that tells you how well you can text without looking. Pocket Analytics consolidates all your website(s) analytical data into one easy to view and read app. This is ideal for on-the-go web entrepreneurs because it allows you to quickly access your sales and traffic data from third party analytics, right from your phone. It is fully customizable, allowing you to select easy-to-read graphs and view the information you want through a drag and drop feature. So there you have it, the top ten best apps for entrepreneurs in 2015! Did your favorite apps make the cut? Let us know in the comments below!